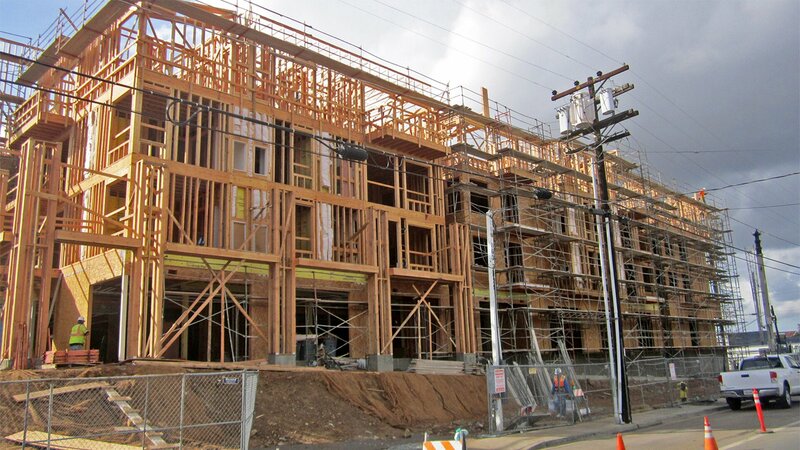 Allgire General Contractors has built a strong reputation for quality and efficient construction specializing in multi-family, mixed-use, renovation, and commercial projects throughout California. Allgire's success has been generated one project at a time and we understand that a complete and thorough team is the most effective way to complete projects on time and on budget. Allgire utilizes the latest construction technology to position projects for success, including project management and field software, BIM, and accounting and compliance tools. Allgire also employs a full risk management department to ensure that our clients are safe and protected during and after construction. For nearly 30 years, Allgire has learned what it takes to make a project successful, and our continued relationships with clients and trades is a testament to our approach. 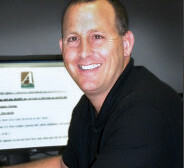 Allgire General Contractors, founded by Rick Allgire, has built a reputation for quality construction and customer satisfaction since its establishment in 1988. Specializing in multi-family, mixed-use, renovation, and commercial projects, Allgire has become a leading builder and choice contractor for clients throughout California. We build with the intention of exceeding our clients' expectations and our wide scope of industry experience ranges from projects as small as 20 mixed-use units to projects as large as 300 unit multi-family projects. As a result of our experience, Allgire's breadth of capabilities ensures that we are able to meet each of our client's unique needs every time. Since the first shovel hit the ground, Allgire General Contractors has performed over 400 million dollars worth of construction services while building its reputation for quality. We provide general contracting services, which center your specific needs around the quality you deserve. 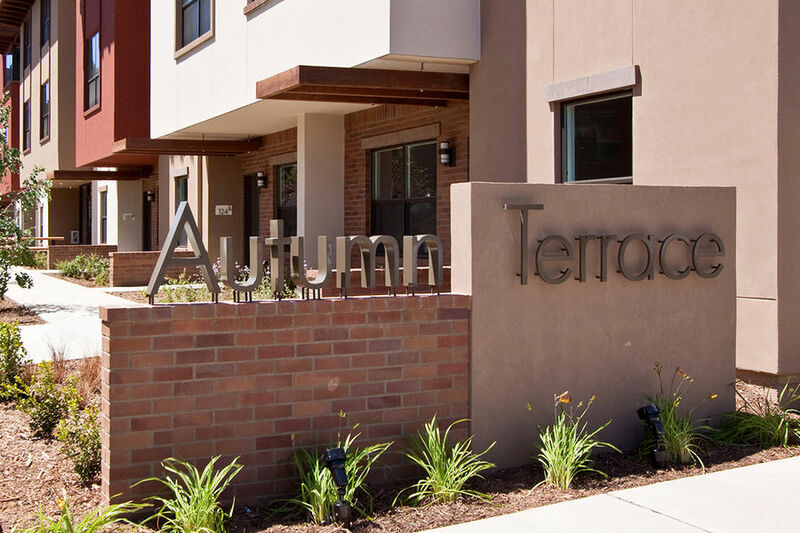 The quality we consistently achieve is a product of our overwhelming experience and success in the multi-family, mixed-use, renovation, and commercial markets. In the multi-family arena, Allgire General Contractors knows what it takes to succeed from concept to completion, and we translate that experience into results. Whether you need conceptual budgeting, design assist, preconstruction services, or a builder who can deliver, Allgire is your solution. Allgire's emphasis on quality control, project management, scheduling, costs, and risk management have led to our success. Allgire is more than a general contractor; we are a solution to your needs, and a partner to your business. Allgire General Contractors has extensive renovation experience, including extensive live environment renovation projects. Allgire presents well thought-out action plans for each unique project, and provides highly experienced, full-time project management and on-site supervision. As a result of our vast experience with renovation projects, Allgire has learned that no two projects are alike. We strive to meet each client's needs through open and thorough communication, as well as detailed analysis of a project's unique characteristics. As a trusted general contractor for more than three decades, Allgire General Contractors has successfully completed a wide range of projects, including Senior Living facilities, that has earned us a reputation for quality in all aspects of our business practices. Allgire is at the forefront of Senior Living construction and we recognize the unique challenges and growing requirements for quality Senior Living facilities. Allgire’s extensive knowledge of new construction, renovation, and complicated live-environment projects allow us to provide custom fit, comprehensive solutions to each of our client’s individual needs with a dedicated team of experts committed to safe practices and quality construction. Allgire General Contractors' success in the commercial market is a testament to detailed planning and attention to details. Allgire's commercial team has hundreds of years of combined experience, allowing us to deliver projects on time and on budget. Allgire understands that successful commercial projects are much more than just hammers and nails; they require the full efforts of an entire team. Allgire General Contractors' consulting division has continually expanded its clientele and referrals as a result of Allgire's expertise and unique ability to direct our team of specialized consultants. Allgire's services include cost estimating, site inspections, expert witness testimony, and destructive testing. Allgire's ability to obtain hard bids and perform the construction work for any project provides our clients with a comfort level that sets us apart from other experts. John Doe duis ligula dolor, vulputate et tortor sed, hendrerit dictum est. Donec blandit sodales felis, non dapibus turpis lacinia nec. At Allgire, we understand that a thoroughly trained team is the most effective way for our personnel to complete projects ahead of schedule and on budget. By utilizing the unique and diverse talents of each team member, Allgire has repeatedly generated success and exceeded client expectations. Allgire General Contractors understands the ever-changing complexities of the construction industry. At Allgire, we strive to stay in tune with changes in construction practices, technology, and construction law. Allgire also wants to recognize its trade partners and clients and keep them informed of recent events, awards, project completions, and other relevant news. Please check back for updates. Allgire General Contractors has a long history of successful projects with our valued subcontractor teams, which is a reflection of our ability to efficiently manage projects during preconstruction and construction phases. Allgire's success is also an example of our subcontractors' consistent ability to provide competitive pricing in a market that is driven by budget constraints. Allgire is always looking for new subcontractors to join our successful team. If you are interested in joining our team, please complete the below Subcontractor Prequalification Form. In what year was your organization founded? In what year was your organization founded under its present business name? Does your company have a safety consultant? If so, who? Is your company capable of performing under a Design/Build delivery system? Does your company implement Building Information Modeling (BIM)? Is your company a USGBC member or similar? Directions: Allgire General Contractors is located at the end of Grey Hawk Court just beyond the cul-de-sac.